Parrikar, who is suffering from a pancreatic ailment, reached the hospital on Thursday evening for his routine check-up. 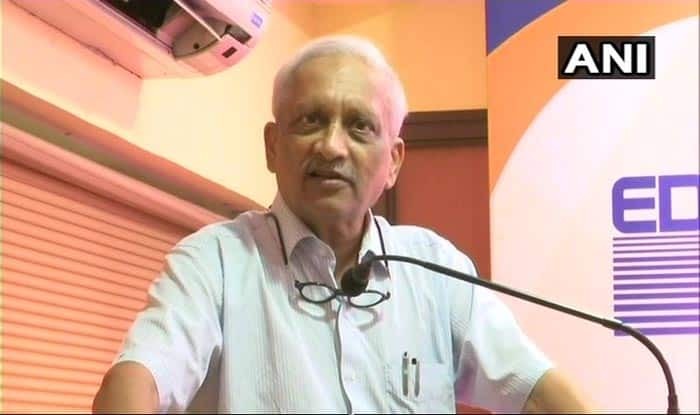 New Delhi: The hospital sources at All India Institute of Medical Science (AIIMS) said that the condition of Goa Chief Minister Manohar Parrikar is stable. Parrikar, who is suffering from a pancreatic ailment, reached the hospital on Thursday evening for his routine check-up. “His condition is stable,” a source said. He is admitted at the Institute Rotary Cancer hospital at AIIMS under the observation of oncologist Atul Sharma. On Wednesday, Parrikar had presented the annual budget for the financial year 2019-20 in the state assembly. Parrikar holds the finance portfolio. The budget presented has total gross budgetary expenditure, including power purchase of Rs 19,548.69 crore as against Rs 17,123.98 crore for 2018-19, an increase of 14.16 per cent over last year. In the budget speech, Parrikar had said that the total estimated expenditure on revenue account is Rs 13,308.26 crore, while the expenditure on capital account is Rs 4,987.45 crore. Notably, Parrikar was diagnosed with a pancreatic ailment in February last year. Since then he has been admitted to hospitals in Delhi, New York, Mumbai, and Goa.